PECS level 1 training course is hosted by Synergy and facilitated by Pyramid Educational Consultants – PECS UK. -The criteria for transitioning from PECS to other communication modalities. PECS is an Internationally recognised qualification. It is recognised in Ireland by the Department of Education & Skills. 09:15 – Course starts on Sat. & Sun. 16:45 – Course finishes on Sat. & Sun. This course is certified by the CPD certification service (the leading independent CPD accreditation institution) as conforming to continuing professional development principles. 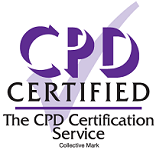 All delegates will receive a certificate of attendance detailing eligible CPD hours which can be used as verifiable documentary evidence when submitting CPD recording forms. Fee includes PECS Course training manual, handouts/workbook, CPD certificate, refreshments and lunch. Please note, we are unable to accept funding from organisations that pay after the course is completed. However, if you pay for the course in advance, I will provide any paperwork you need for a funding organisation and will reimburse if the fee is paid directly to Synergy. Please use the booking link below to book online using a credit/debit card. Ensure you enter your official name (as per name for certificate). Please ensure you enter the correct email address. 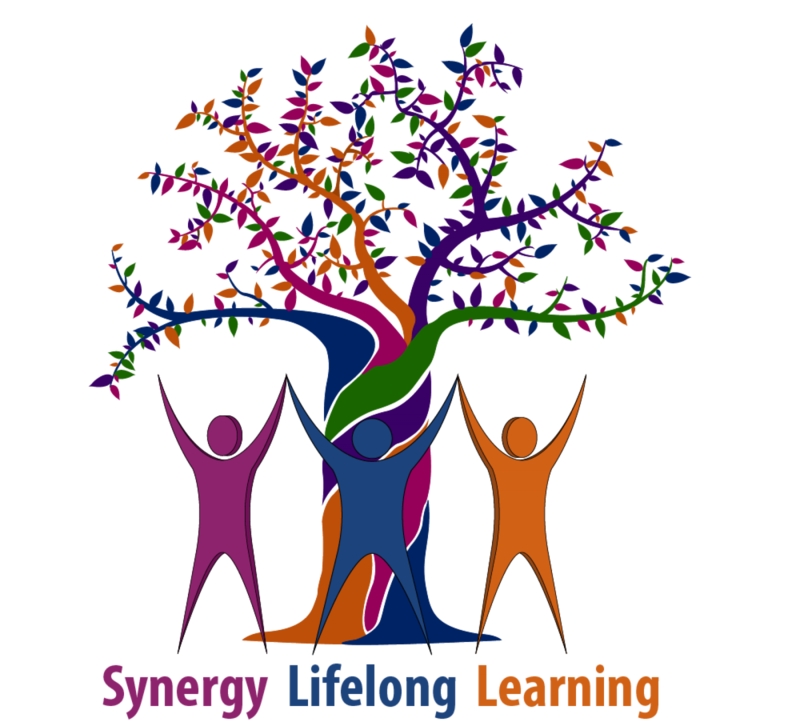 You can also reserve a place by emailing info@synergylifelonglearning.ie. Please insert ‘PECS’ in the subject field. Any professional and/or parent of a learner with autism or related disability should consider attending a training. PECS is a functional communication system that can be used across the age span. As such, parents/professionals working with infants/toddlers, school-aged children, adolescents and adults are all encouraged to attend. Previous attendees have included parents, special education teachers, general education teachers, paraprofessionals (SNAs), in-home support workers, speech-language pathologists, psychologists, behaviour analysts, paediatricians, occupational therapists, physical therapists, social workers and administrators. The training is designed to include a variety of teaching styles. Each workshop consists of trainer-lead discussions/lecture, video models of skills described, opportunities for practice/role play and plenty of time for questions and answers. Consultants strive to tailor the workshops to the individual needs of the group. Many evaluations indicate that the training is, “The best training I have ever attended” and “Should be required for all parents/professionals of learners with autism”. At the conclusion of each workshop, each participant will receive a certificate.